Your team mean everything to you. Together, you share the highs of victory, the agony of defeat. The laughter, the camaraderie, the sense of belonging. This is why sport matters at any level. With a Masuri custom-designed kit you can take to the field confident in the knowledge that you’ll be looking good and fully ready to face the opposition. Find out everything you need to know about how Masuri can help you create the perfect range and service model for your club. 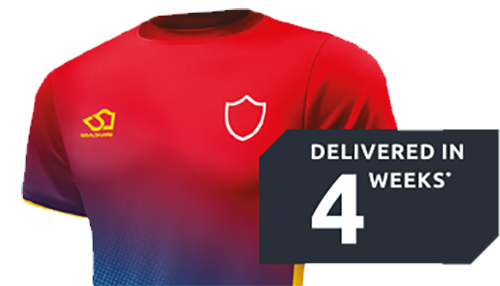 Depending on your members’ taste, we can provide fully bespoke designs on a 4 week lead time or, if short lead times are the main priority, we can have an online shop ready for you within 48 hours with orders being delivered in 5-7 days! 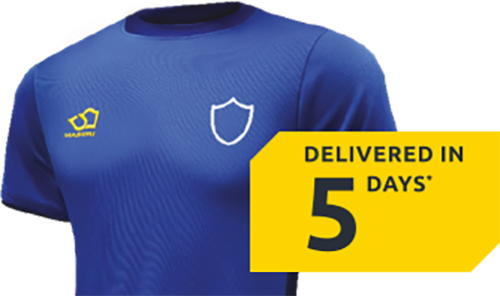 Masuri have been exemplary in terms of service and product design for our club off-field apparel, meeting all of our needs without hassle or fuss. The production turnaround is the best we have found and allows our club members to top up when the need arises. 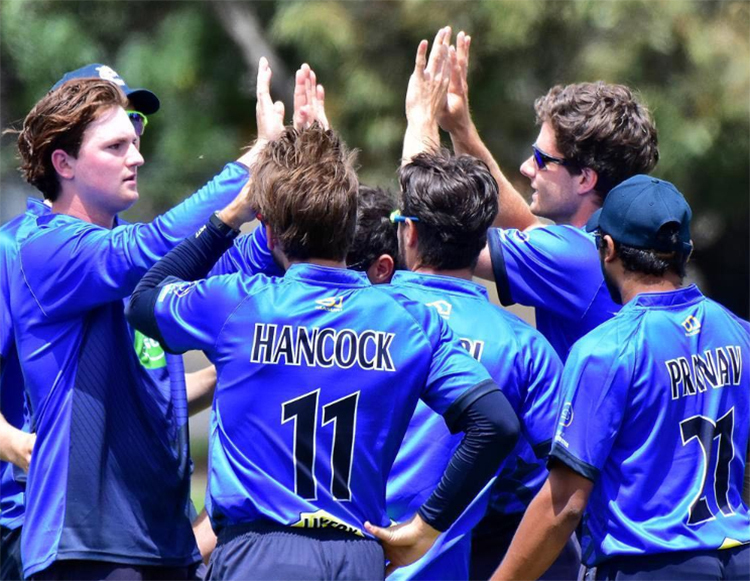 The off-field apparel is also very stylish – members are happy to wear it away from the club which is fantastic promotion for our club and sponsors. 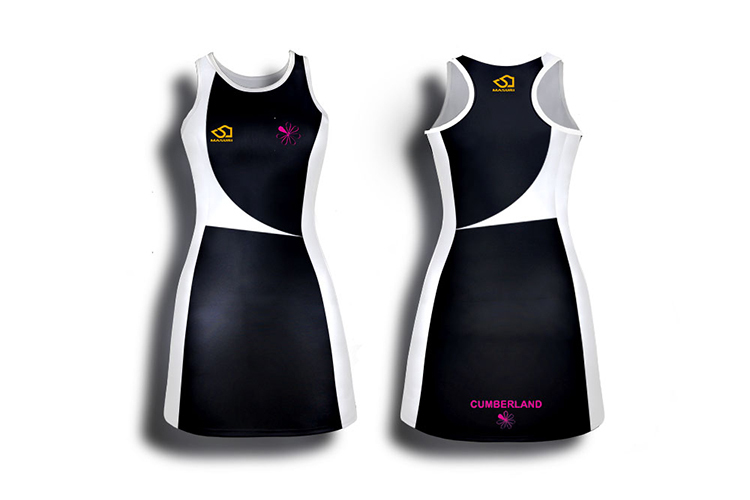 Being the largest netball club in London, we needed to get this dress right. Masuri exceeded our expectations by creating a comfortable and quality item to our exact design. Delivered in 4 weeks and on budget. We are proud to be their first netball dress customer and would highly recommend Masuri’s Teamwear service.